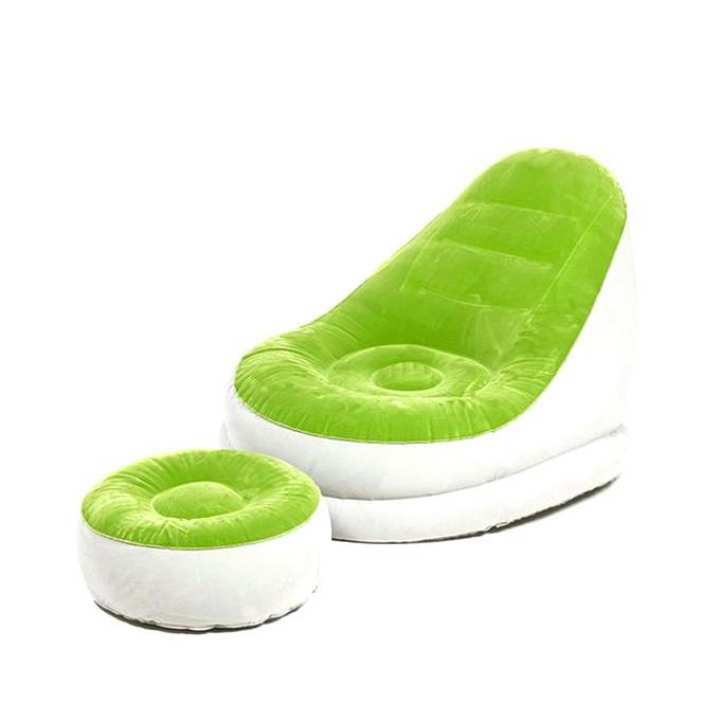 Chair Dimensions: 48\" x 37\" x 32\"
Footrest Dimensions: 21\" x 10\"
Top Bangla is one of the popular fashion & fashion accessories platform of quality products at reasonable price. They provide all types of men’s and women’s dresses, shoes and other accessories frequently. Shop your choice from this seller!